New Michael Jackson Tracks -- Real or Phony? 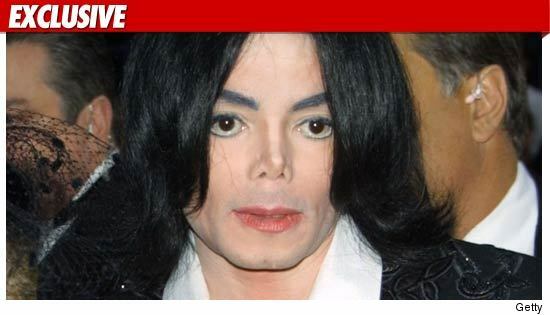 Two of Michael Jackson's children are adamant -- some of the soon-to-be released MJ song tracks are frauds. As we have been reporting, Sony will be releasing a Michael Jackson album before Christmas, featuring 10 - 12 original tracks. We're told 5 of the tracks were recorded at the New Jersey home of record producer Eddie Cascio. Michael and his kids stayed at Cascio's family home for 4 months in 2007, when the tracks were recorded, along with remixes that were released on the Thriller 25 Album. The Jackson family believes the Cassio tracks in question were fakes -- sung by a Michael Jackson sound-alike. We're told Prince says he was upstairs at the Cascio's house when many of the tracks were recorded and was able to hear the music, and none of what he heard matches the Sony tracks. We're also told Paris is "adamant" -- she does not believe her dad's voice is on the tracks in question. But the estate claims there are sound experts who say conclusively the tracks are the real deal. People connected with the Sony project believe the kids are being "manipulated" by Katherine Jackson and other family members who don't want the album released. Michael Jackson's Kids: It's Not Daddy's Voice!